Starting a home based business is much easier than it used to be. Here are 8 work from home ideas that can help you earn extra money. If you have specialized knowledge or education in a particular area, you can start teaching classes. One option is to run classes out of your home. But another, very profitable, way is to create an online course. Teachable is an online service that allows you to create a complete course on any topic and sell it, too. They provide complete instructions through a very informative webinar (we’ve attended it and it’s really good) – click here to attend Teachable’s free webinar on starting an online course. So if you have a full-time job and are looking for extra income, or you have kids at home and are looking for work from home ideas during the day, creating a class could be your ticket. The beauty of creating an online class is that you can get clients from anywhere in the world and you don’t have to be present to earn money. Another very popular work from home ideas is to start an online business. This home based business idea doesn’t require you to use your entire home for the business, but only an Internet connection and a computer – and maybe even just your phone. Yes, you read that right – there are ways to operate your business right from your smartphone. This means you can run your online business from anywhere in the world, including your favorite vacation spots. To find out what sells well online, take a look at best seller lists from Amazon, eBay and other popular online shopping sites. In Google, search the term “Amazon best sellers list” or related search queries. 5-year Google Trends report for search term “water flosser” shows a growing interest. This suggests that reselling products in this category could result in increased sales over time. You don’t have to stock products to offer them for sale. Many product makers drop ship their goods so you just need to send them an order and they will take care of the rest. Be sure to coordinate how you will handle returns with your drop shipper. We found two very solid tools to help you create your online business quickly and easily: Shopify and Wix. Shopify has templates and tools for creating an online storefront quickly. You can add products, set up shipping terms, and add drop shipped products so you don’t have to carry inventory. 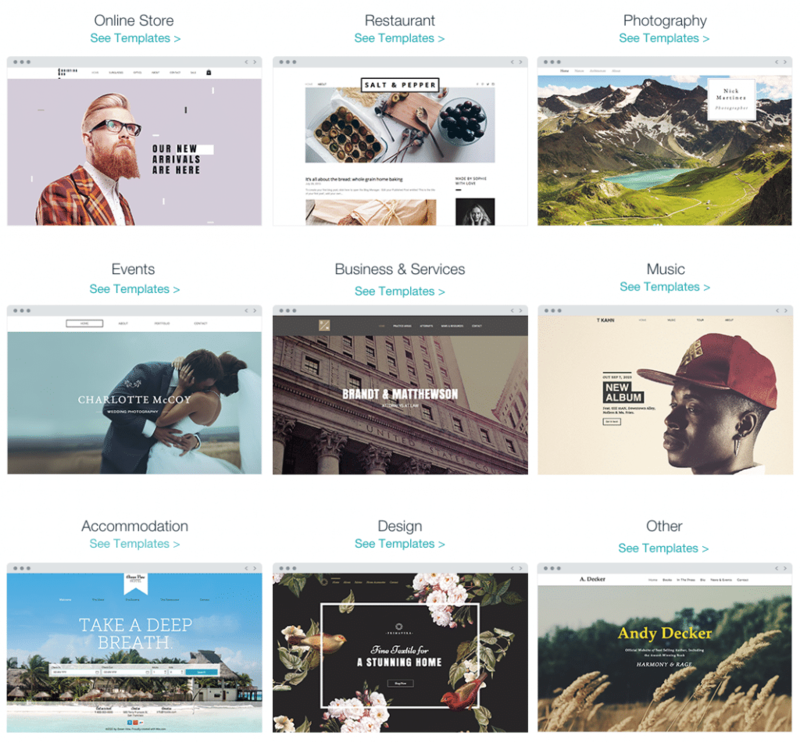 Wix is another very easy platform to create an e-commerce storefront. Their drag-and-drop user interface lets you create your online store very quickly. We created our test storefront in about 10 minutes. If you have a way with words, why not make money from that talent? Start writing and selling articles on the Internet. There are various sites that will pay you money and buy your articles. a. Do a search on Google for terms that you can write about. Here is an example for “human resources”. b. Click News. This focuses your search only to news items in Google’s index. c. Click Blogs. This narrows down Google’s results to blogs. This way, you can search for blogs that relate to your expertise. Reach out to the publishers and offer to write a guest post for starters. You could also write an online e-book, which can be sold over the Internet. If you can establish your name as a good, experienced writer, you can expect good money for your efforts. 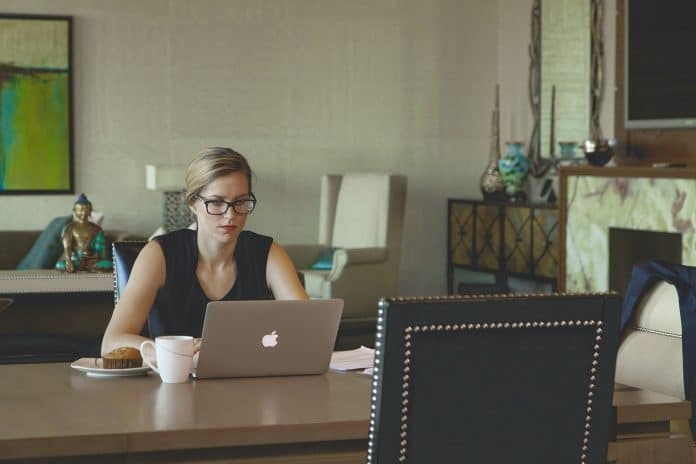 Work from home ideas that allow you to resell your own product virtually, like an online book, make it easier to generate extra income without carrying inventory. 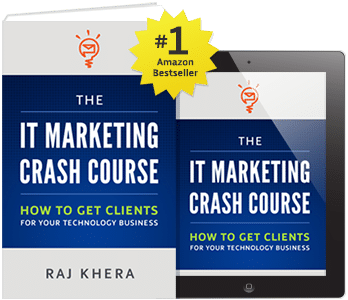 Read how MoreBusiness.com’s partner wrote a book and got it to be the #1 marketing book on Amazon the first week it was released. There are also books-on-demand services like CreateSpace by Amazon that allow you to create a print book that can be purchased on Amazon one at a time. When someone wants to order your book, they simply purchase it. CreateSpace prints a copy and mails it to them directly. Are you good at coordinating events? Work from home ideas like this are perfect for people who are skilled at logistics and organization. If you enjoy meeting new people and have a knack for socializing, try party planning or catering. Party planning needs no special permits; however, if you decide to run a catering business, you’ll need to find out what licenses and permits you may need. Post your guide on your site. Share it on Facebook, Instagram, Twitter, LinkedIn or other social channels. You can take your organizational skills to other levels, too. You could organize an art or crafts exhibition for a particular artist, or you could even arrange for various artists to get together and showcase their creations together. If you have a background in the corporate world, create a website that talks about how companies should plan and coordinate their presence at trade shows and exhibitions. Offer tip sheets for download and capture your prospect’s email addresses. Then, reach out to them to see if they would like any help. Good planners are always in demand. The demand for virtual assistants has exploded in recent years. Business owners and other executives are finding that they don’t necessarily need to have someone physically present near them to do their tasks. If you are a fast typist, you can also do data entry work for other companies on a contract basis. If you know Excel, PowerPoint, QuickBooks or other tools that are in demand, you can provide your services as an office assistant. Use freelancer sites like Upwork to get your first clients. As you do more work and your reputation becomes stronger, you’ll get more clients and your business will begin to grow larger. If your grandmother left you a secret recipe, then try making it at home and marketing it to a nearby supermarket or grocery store. Create a website using Shopify or Wix to market your mouth watering delights. You can sell your products directly online. Once the public appreciates your unique item, you could get regular repeat orders. This is the way most famous pizza places and bakeries got started. If you have a big home with a nice-sized backyard, then you could start a day care center or nursery to provide care to young toddlers. You will need to employ staff and get the necessary certifications, but once you establish a good reputation, the rewards could be both financially and personally satisfying. These are only a few of the possible work from home ideas for home based businesses. Take positive action and watch that idea start to earn some serious money. Need help getting started with these work from home ideas? MoreBusiness.com’s free marketing plan can help you create your strategy to generate qualified leads and get customers. This plan is in Microsoft Word format so that you can edit the example text to create your own custom marketing plan.